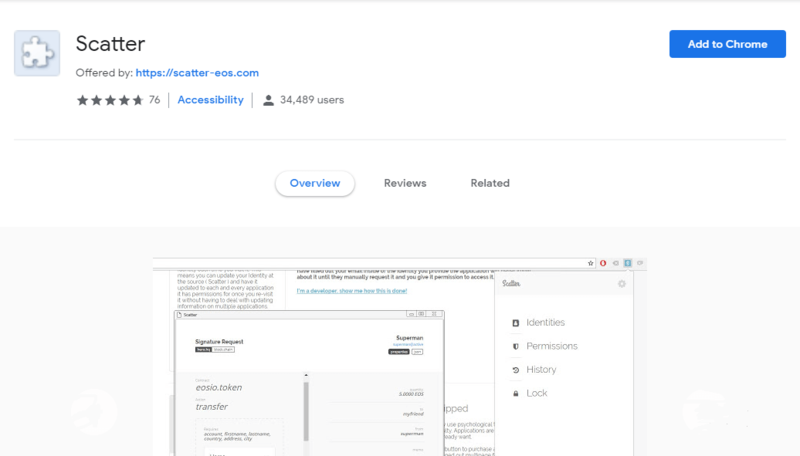 Scatter is a browser add-on Wallet for EOS which enables the interaction between users and dApps. For performing a transaction in the blockchain, firstly it should be signed by the user using his private key. 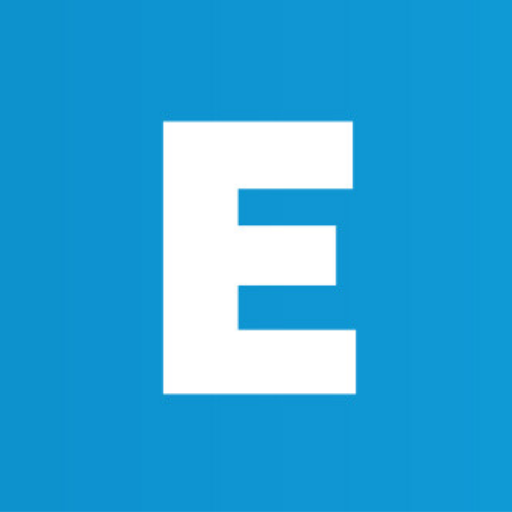 For a user, it is extremely important not to expose his private key during this process. 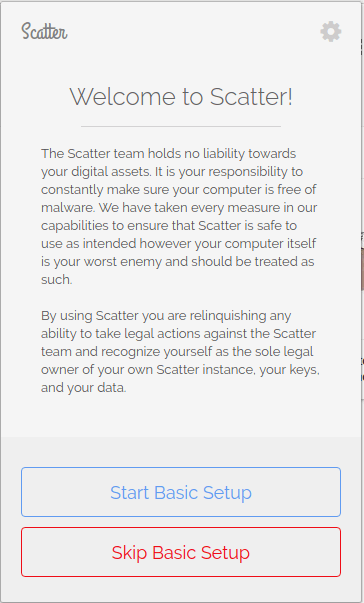 Scatter allows signing of transactions on behalf of user without exposing his private key, while they use a dApp or a blockchain web application. Scatter can be used for storing EOS as well as Ethereum private keys. When the user pushes a transaction through dApp or web application, dApp responds with a request to sign the transaction. This message will be received by the scatter and eventually ask the user to accept or reject the request so that no transaction will be pushed without the user permission. This blog is a step by step guide for beginners to familiarise with Scatter. 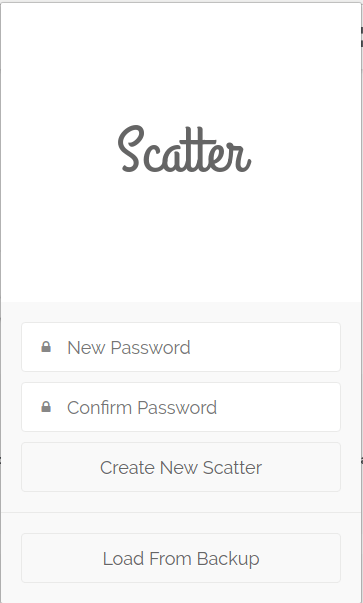 Now you can provide a password for your scatter and click on “Create New Scatter” to initiate the process. The following action gets you with a new window with a Mnemonic. One has to write it down somewhere in order to unlock your scatter, in case if you miss or forget your password. After setting password you will get a window like this. Click on “Start Basic Setup”. And you will be provided with a window like this. 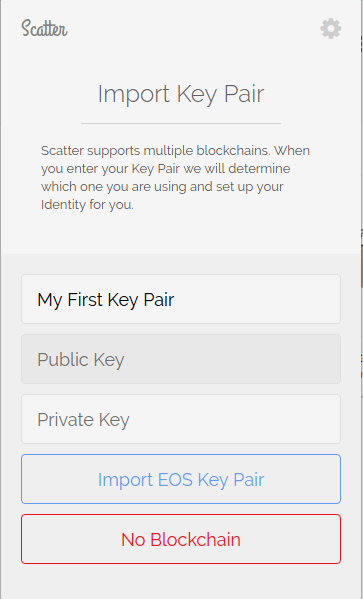 Here, Input your private key into the field and click “Import EOS Key Pair”. And you will get a pop-up window like beneath. 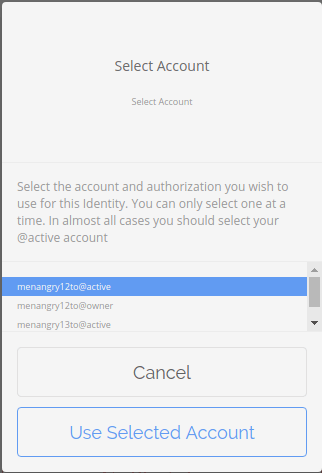 Select the account you want to integrate with Scatter and click the option “Use Selected Account”. Now you have successfully integrated your account with the help of Scatter. Here is a short demo for importing the key into Scatter. Along with importing keys, an Identity is automatically created. Further, go to the main menu and click on “Identities” to add extra information into it like your name, E-mail, DOB and corresponding location. While requesting for signing a transaction Scatter will pop up this way. Here you need to choose the identity. Select the required identity and click “Accept”. Later, you have to confirm the transaction in the next pop-up window. Finally, by clicking the option “Accept” as shown in the above window, you are allowing the Scatter to sign the transaction on your behalf.